you are in good hands, as you are supported and advised by experts with over 10 years of experience in their field, who have been engaged in assembly, maintenance, and removal of commercial, industrial, and residential installations for their customers. We are also capable of creating entire temporary roof systems, which will decrease the likelihood of your property condition deteriorating as a result of severe weather conditions or heavy precipitation. There are also customized solutions we have been offering all the parties interested that are still in our portfolio. Among them, bridges, gentries, and rubbish shoots can be indicated. 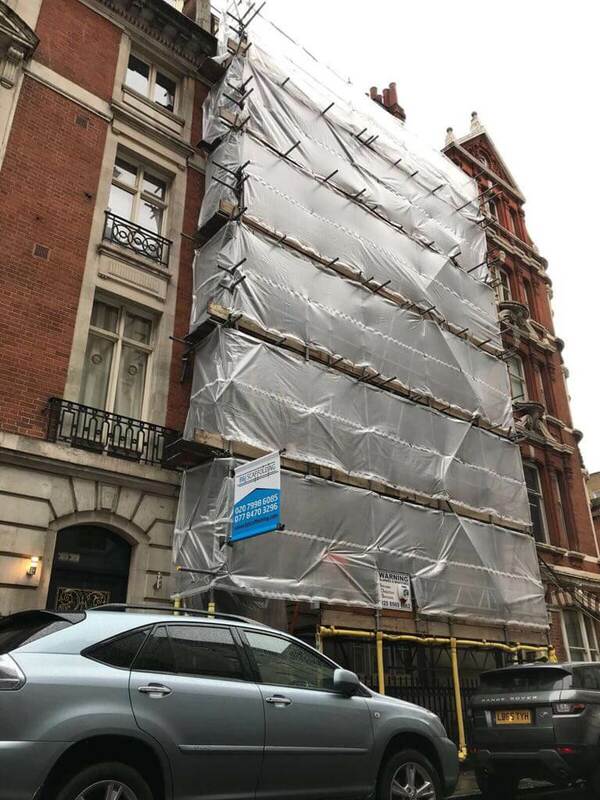 Therefore, if you are interested in an unusual service provision that involves scaffolding, please do not hesitate to communicate with us and we will tell you if we are able to help you with your project. The answer will be almost certainly affirmative, as we have supported hundreds of clients and have always been capable of working out the most effective solution to encountered technical problems. B&J Scaffolding Company will save you hassle!Scaffolding London price ?